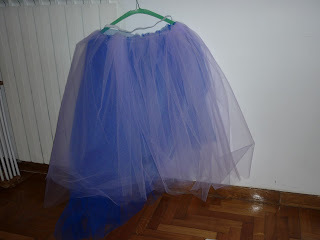 The Stylist Den: Petticoat challenge!! 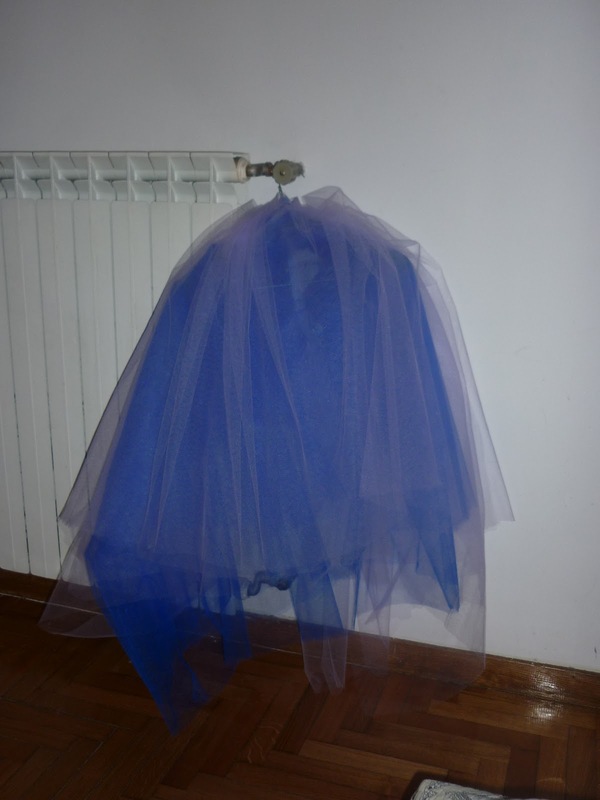 As you read in my last post I was about to produce, well, it felt like an experiment really(! ), a petticoat that I'm going to use for my first photo shoot 'The sound of style'. Well, I think I made it...more or less. 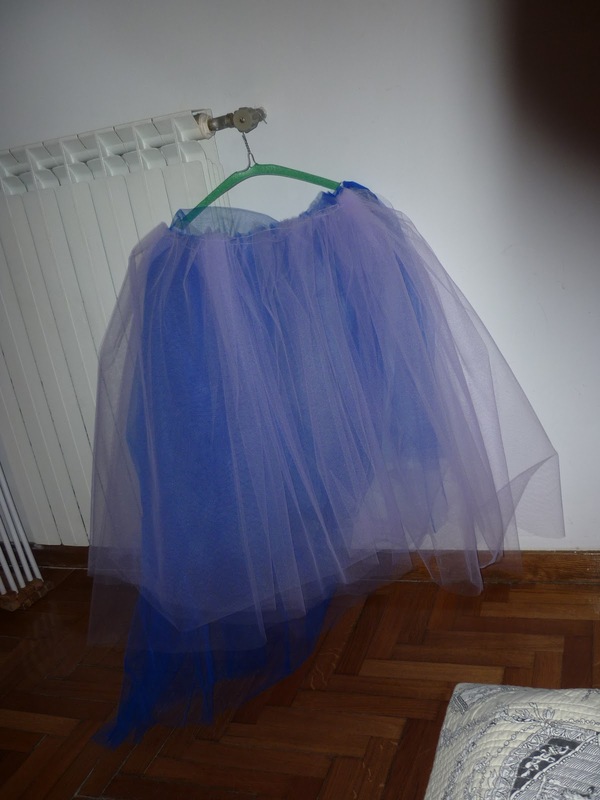 Three layers of double folded tulle that I partly saw and partly (shame on me!) stapled together!! I think the final product it's not too bad, considering that I'm not a taylor. We will see how it will fit on the model_ tomorrow is carting day and fitting_ and under the coctial dress that I chose at the Accademy.